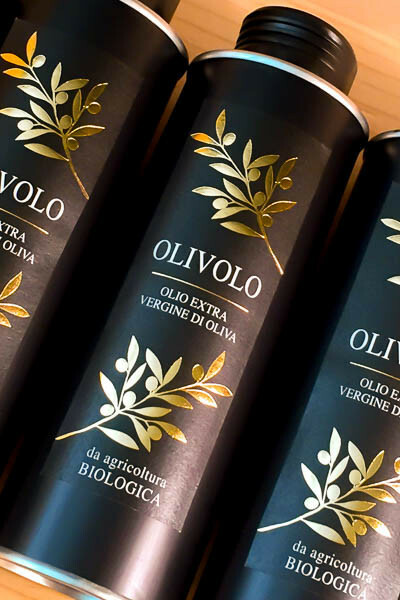 Olivolo is the fresh-pressed, 100% organic Extra Virgin olive oil named in the local dialect for the Moraiolo olives grown on the Buccelletti Estate just outside Cortona in Tuscany. 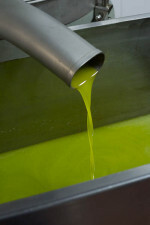 This wonderful, bright green and unfiltered olive oil was pressed in November of 2015 and flown directly from Buccelletti's farm to us, ensuring the highest quality olive oil that tastes and smells just as the producer intended it. 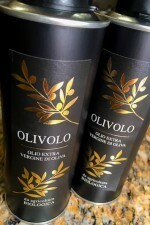 Olivolo has a rich, creamy texture with pronounced fruitiness, artichoke and grassy notes, and the classic Tuscan pepperiness on the finish. Italians believe that freshly pressed and unfiltered olive oil is also wonderfully healthful and reduces the risk of illness – and that’s one of the reasons why many enjoy olive oil on a daily basis. Olivolo is particularly high in healthful Omega-3 fatty acids. Great taste and good health go well together. This also makes a delicious and thoughtful gift for anyone who loves high quality olive oil. 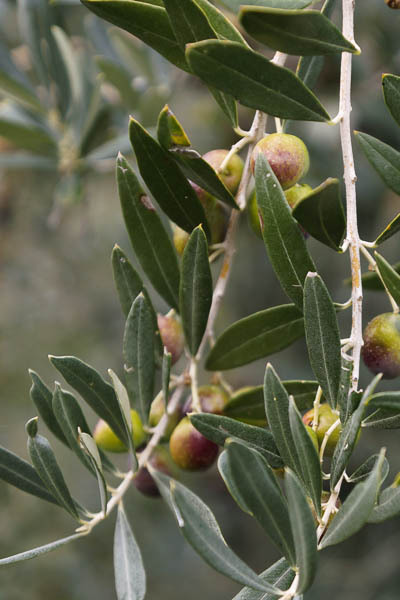 Just outside Cortona in the nearby Chio Valley deep in the heart of Tuscany, the Buccelletti family have been pressing their organic, Estate grown olives into the finest Extra Virgin olive oil available here in the States. 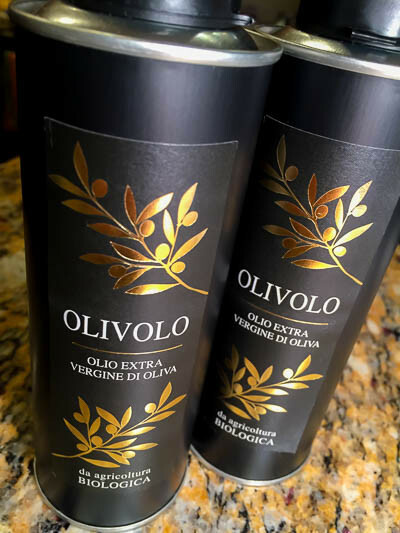 Named Olivolo in honor of the Moraiolo olives grown on the Buccelletti Estate, I've been lucky to be able to import a limited number of bottles of this extraordinary olive oil so you can taste freshly pressed, olio nuovo (new oil) as nature intended it. 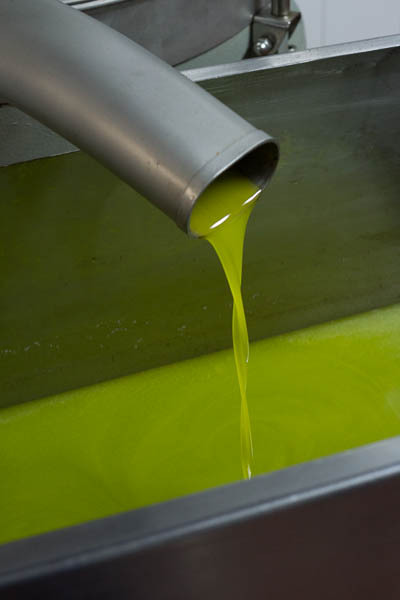 This wonderful, bright green and unfiltered olive oil was pressed in November of 2015 and flown directly from Buccelletti's farm to our temperature controlled warehouse, ensuring the highest quality with a taste just as it would at the Buccelletti Estate. Pairing the olive oil: Drizzle Olivolo on crusty bread as the Italians do, sprinkle it over fresh spring salad greens, or pour a thin stream on a grilled-rare steak. If you're a fan of gelato, you can even make a sublime Olive Oil Gelato — trust me, it's an incredible experience (see the recipe here). Visiting Buccelletti: The Buccelletti farm is located about an hour south of Florence and just outside the medieval town of Castiglion Fiorentino, right off SR71 at Via Santa Cristina, 16, Castiglion Fiorentino (AR) 52043. It’s usually best to make a reservation if you’re planning a visit, which is easy to do: you can reach Lidia and Roberta by phone at +39.0575.650.179, or by E-mail at info@agricolabuccelletti.it. Learn More: Read my Dall'Uva Journal article on this extraordinary producer of Extra Virgin olive oil.